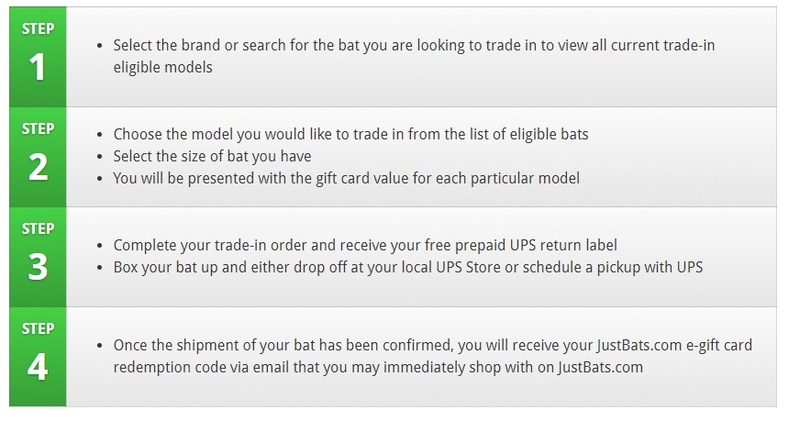 In 2015, JustBats.com introduced the Bat Trade-In Program. 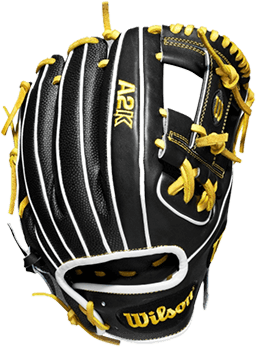 Simply, do you want to turn that old baseball bat, old softball bat, or unused bat into the bat you want? Trade in your old bat for an e-gift card that allows you to get the new bat. Trade and get paid. 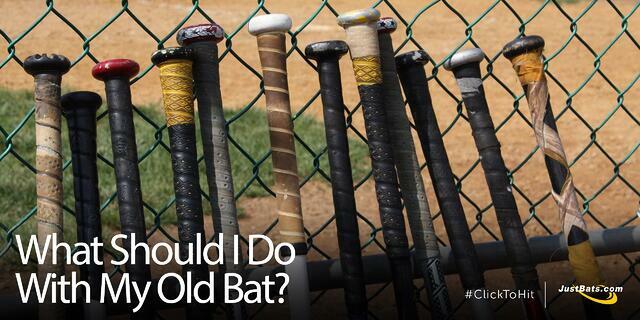 Is your bat dead or defective? Find out. The shipping is no charge because we offer free shipping every day. Once your old bat is shipped, JustBats.com sends your e-gift card, and it can immediately be used. Is your bat available for a trade-in? Are there ways we can improve this program? Let us know in the comments. If you have a question regarding the Bat Trade-In Program, you can find the answers here. 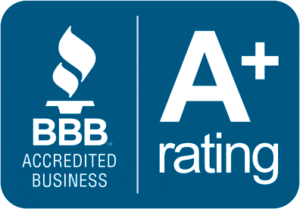 If you have any questions on trading in an old bat, baseball bats, or softball bats, feel free to reach out to our friendly customer coaches via phone at 866-321-2287, email at support@justbats.com, or you can click here to live chat. 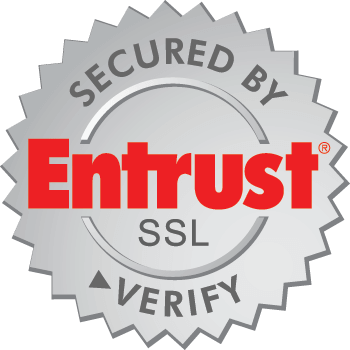 Don't forget, with our 24/7 customer service, we'll be here for you from click to hit!